The most prominent topics about football usually belong to one of the following tournaments: Champions League, Premier League, Primera Division, Campionato and Bundesliga. Admittedly, the quality of the teams participating in such esteemed leagues is by far superior to the correspondent ones in other leagues, but evidently, emotions are running high in tournaments like Championship. Unpredictability: The sincerest “all bets are off” encountered. There are no favourites nor underdogs, as underachieving teams lying at the bottom of the table can cause numerous problems at the opposition. Tactical evolution: The “Arsene Wenger” era will probably be documented as the “Renaissance of English Football” by the football historians in the future. His revolutionary tactics and habits led the way for many great managers, such as Pep Guardiola, Jose Mourinho, and Jurgen Klopp. 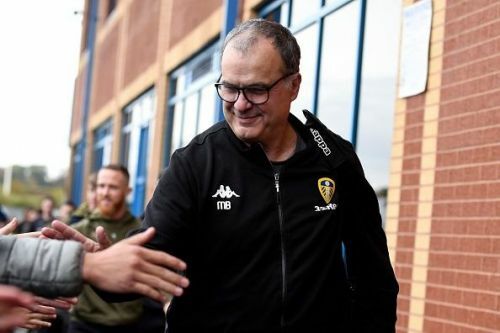 This trend has emerged and through the ranks of the Championship, with Marcelo Bielsa's arrival at Elland Road, a most prominent appointment that will further attract the attention of the aficionados abroad toward the second tier of English football. The summer expectations often lead to autumn storms or early springs, and from this rule, no one absconds from the current campaign. After the completion of 17 fixtures for the participating teams, the appropriate differentiation should be to the ones that, performance-wise, are justified promotion contenders and to the ones that failed to rise to the challenge. The complete list is presented to the following paragraphs. The most exciting teams to watch with an order of preference are Leeds United, Sheffield United, Norwich and Derby County. 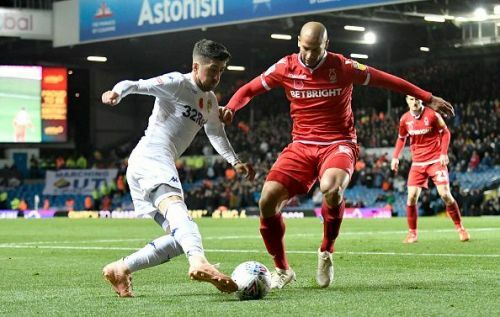 Leeds United appear utterly different concerning the tactical approach than last season with the relentless pressing and precise passing game Marcelo Bielsa’s teams are accustomed to complying. Testimony to the prior statement is that 83% of the goals scored (24/29 goals) are from an open-play and the passing style exhibited is predominantly short passes (446 from 532 in sum). Sheffield United under the guidance of one of the most tactically apt English managers, Chris Wilder, show us that they can go all way to the Premier League after just one year and a half from their promotion to Championship. 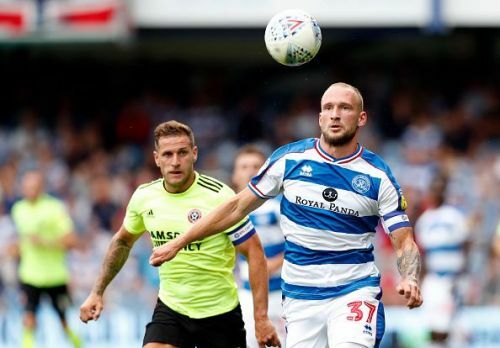 The Blades are a tactically astute side that displays flexibility in goal-scoring situations (59 % from an offensive open-play position and 33 % from set-pieces and the penalty area) and with 2 of the most efficient goal scorers in the League (Bill Sharp and David McGoldrick with ten and five goals, respectively). The effort of Norwich City deserves particular praise. After their finish at the 14th position last year, the team has adequately adjusted to Daniel Farke’s attacking style of play, and they currently reside on top of the table. We will approach Norwich City’s style of play thoroughly within our next articles, but keep two names in advance: Teemu Pukki and Emiliano Buendia. 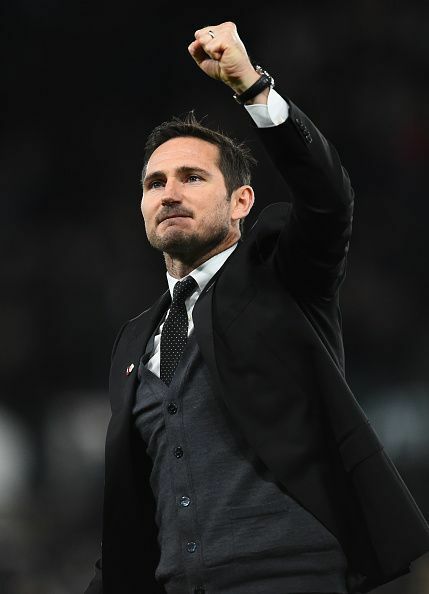 Last but not least, Derby County has exhibited remarkable marks of possession football at the first effort of Frank Lampard’s managerial career. After a mediocre start, the team has been appearing as a potent force in the promotion race. The turning point was the repercussion of two intelligent tactical decisions; first one being the incorporation of Jack Marriot in the first XI resulted in his scoring of six goals and providing two assists and the second being the placement of Tom Lawrence further forward resulted in him netting four goals. Sadly, two of the most promising squads of the League have performed under below average levels thus far. It is worth to be noted that Aston Villa has already sacked Steve Bruce and Dean Smith continues as interim manager. On a more positive note, the two teams shall be able to exhibit performances according to their potential based on the quality of their squads. The question remains, though: Are they going to revive their promotion hopes? Whatever the future holds for the League, tighten your belts, as the most unpredictable tournament has just entered to its most exciting period. Together, we will review anything related, football-wise or not, to EFL Championship 2018-2019.